 HWP Insurance @ Stanley Cup Parade – Howard W. Phillips & Co.
On Tuesday, June 12 HWP Insurance ROCKED THE RED at DC’s first ever Stanley Cup Parade. 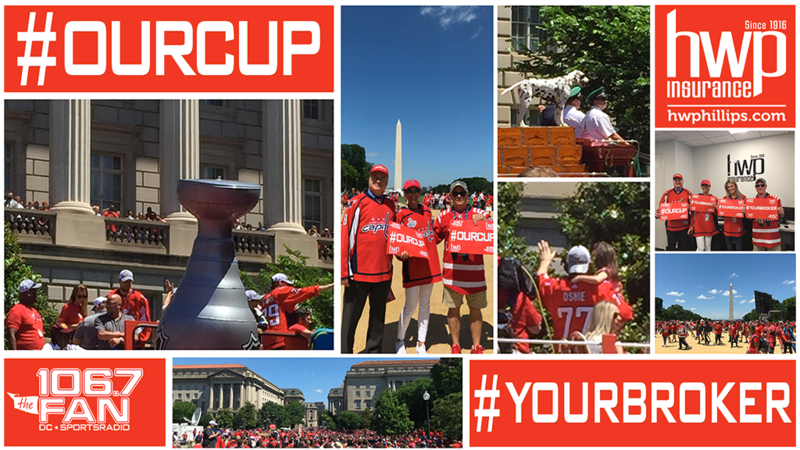 We were proud to be a big part of the action by providing thousands of #OURCUP cheer posters to fans for the celebration – Thank you to 106.7 The Fan for partnering with us on this. Great Day, Great Team, Great City, Great fans! !